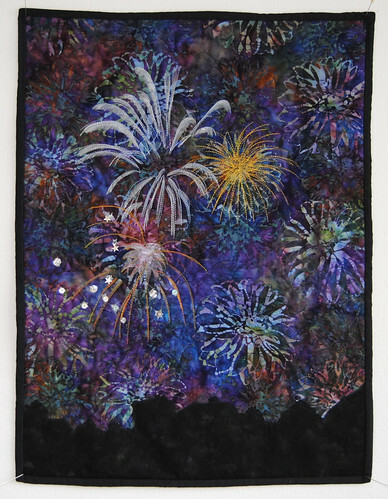 With 31 of the 115 votes that were cast, QUILTIES is the big winner of the public vote with her Fireworks Quilt! 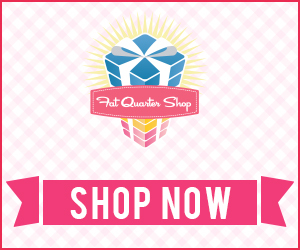 AND a $10 gift certificate from the FatQuarterShop! Congratulations QUILTIES! You did a fantastic job! Still to come later today – The Judges Have Spoken and the Random and Public Winners! Congrats to all the winners! I totally agree with the judges on the first place winner. I would have chosen that also.